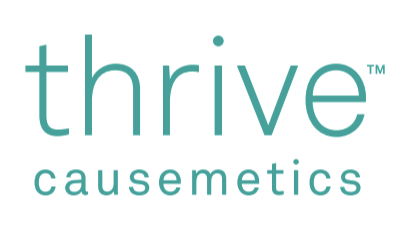 Thrive Rewards is our free rewards program that lets you earn points for referring friends, making purchases, and includes a free birthday gift. You can redeem points for free makeup on future purchases! Create an account now to view the points you’ve been earning.